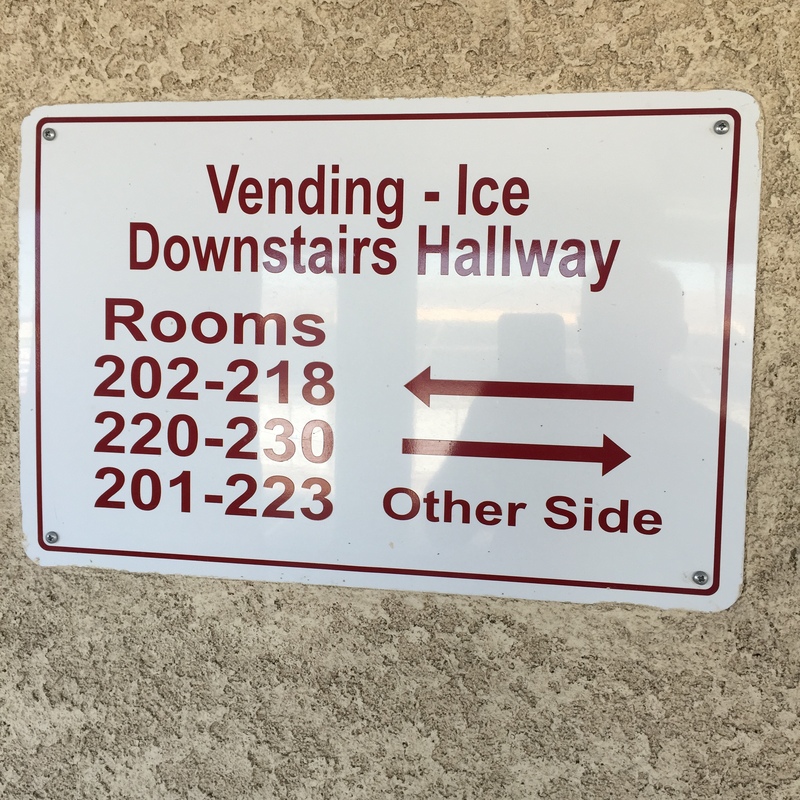 I’m still trying to figure out how you can make a sign that is so wrong…seems so easy to me. And wouldn’t you think that someone would double check that? 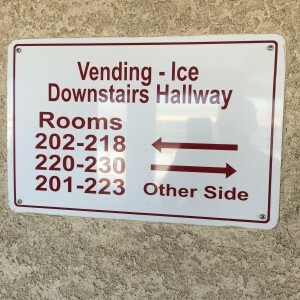 So the “slightly kinked” version of myself is thinking this: After I checked in and was heading up to room #220, the desk employee called all the staff and said “Quick…come down to the front desk…I just assigned room #220 to some middle-aged geezer…this should be great! !” They all gathered around the security monitor and watched me wander down the wrong direction before finding the correct room. And they must have busted a gut laughing! You see…I’m guessing this is what you do for fun when you live in the middle of nowhere. And to be honest, I’m OK with giving them a laugh! This entry was posted in Saturday Snapshot and tagged saturday snapshot on October 17, 2015 by sr71rocks. This entry was posted in Saturday Snapshot on October 2, 2015 by sr71rocks. Lays Southern Biscuits & Gravy – in a bag?? Can it really be?? Did Lays figure out how to miniaturize my favorite breakfast into chips, and put it all in a very portable bag? 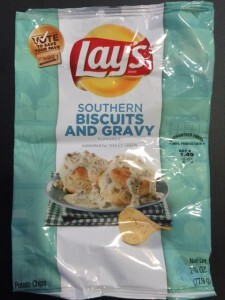 This entry was posted in Saturday Snapshot and tagged lays biscuits and gravy on August 15, 2015 by sr71rocks. This week I had to do some troubleshooting of a microwave link from one of our plants out to a nearby mining pit (about 4 miles away). The view was spectacular! And a bit nervous at the same time…it is a steep and long climb to the top of this tower. 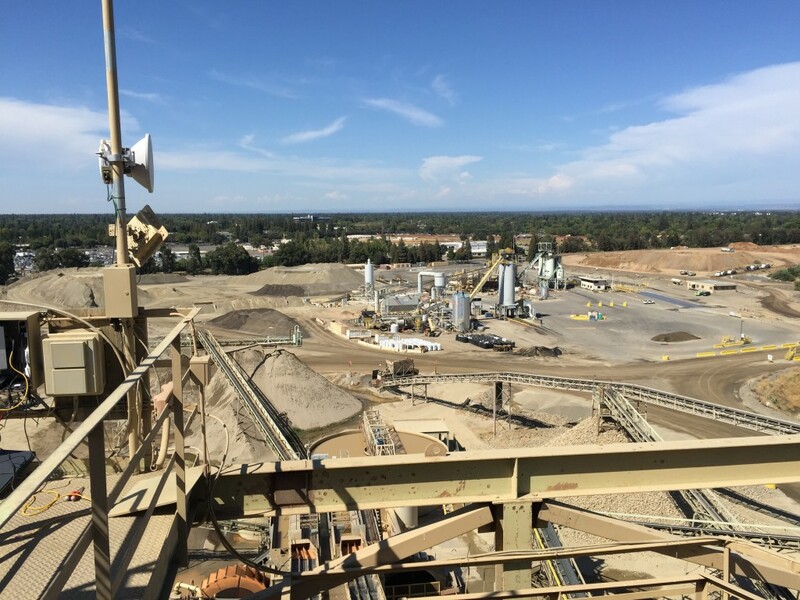 When I took this picture, it was late in the afternoon and the plant had stopped production for the day…it was nice and quiet up here. However, I was up here several times the day before during production, and it was incredibly noisy, with lots of vibration, and a muddy mist showering down through the structure. Not a pleasant environment at all. I had my laptop wrapped up in a large plastic bag to keep it clean. 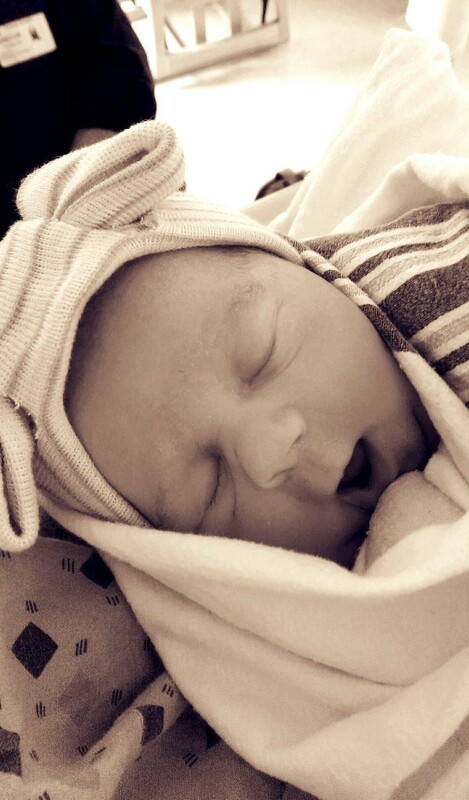 This entry was posted in Saturday Snapshot on July 18, 2015 by sr71rocks.